Bantay Bata 163, in collaboration with SC Johnson & Son (Philippines), Inc., kicked off their partnership in celebration of Bantay Bata 163's 20 years with simultaneous community outreach projects held in Laguna, Cebu and Davao last January 28, 2017. 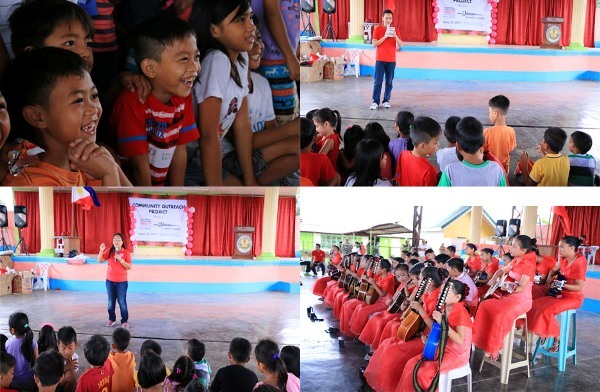 Spearheaded by the Bantay Bata 163 Laguna office; three hundred (300) families consisting of 900 individuals at Bagumbayan Elementary School, located in Brgy. Bagumbayan, Sta. Cruz, Laguna, received free services brought about by S.C. Johnson & Son, Inc, including parenting seminars, basic medical, dental, legal assistance, dry massage, and free haircuts, among many others. 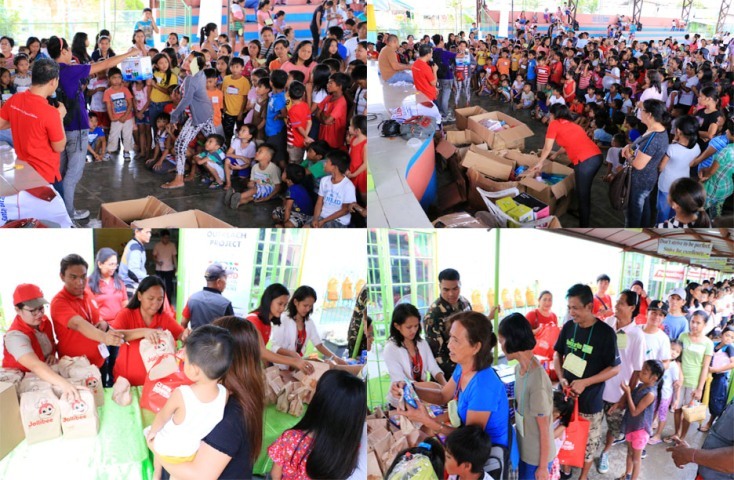 In Visayas, the Bantay Bata 163 Cebu office also catered to three hundred (300) families, likewise consisting of nine hundred (900) individuals at the Casili Elementary School, in Consolacion, Cebu. 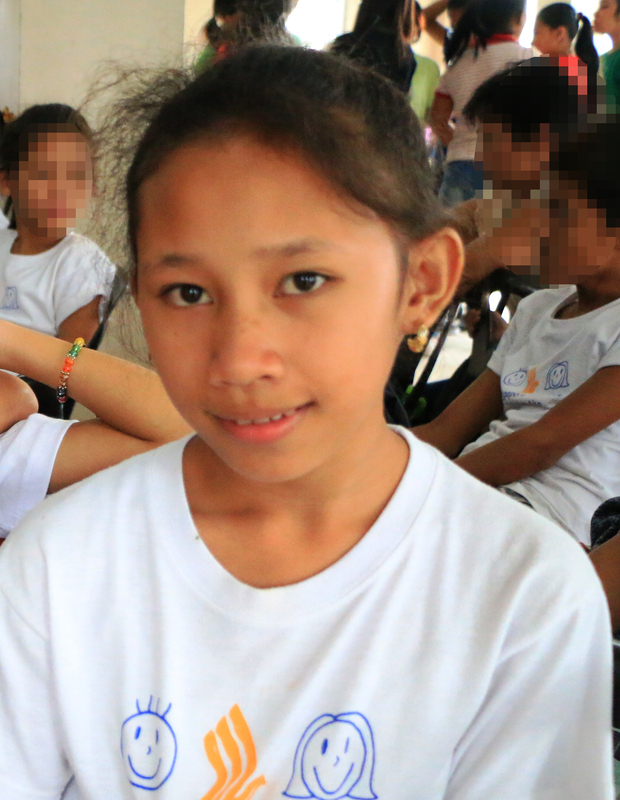 In Mindanao, the Bantay Bata 163 Davao office similarly accommodated three (hundred) families, of nine hundred (900) individuals, at the Don Cesario Villa Abrille Elementary School, in Davao City. A total of nine hundred (900) families or two thousand, seven hundred (2,700) of our Kapamilyas were given basic medical and dental attention, on a day filled with happiness as beneficiaries brought home household items and food products – all through the kindness of S.C. Johnson & Son (Philippines), Inc., orchestrated by Bantay Bata 163. As part of Bantay Bata 163’s 20th year, ABS-CBN Lingkod Kapamilya’s child care arm wishes to thank SC Johnson & Sn (Philippines), Inc. for helping the program serve the Filipino children and families, with many more to come this year. 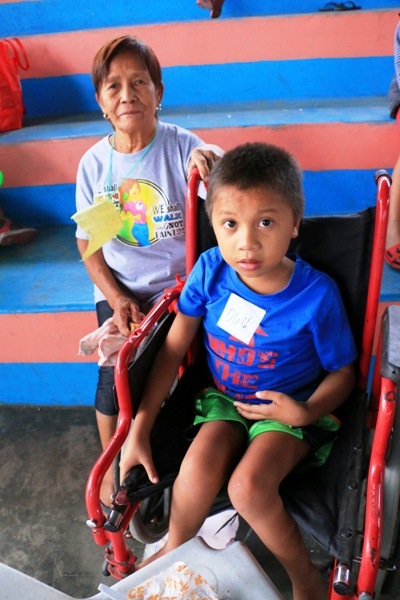 In Laguna, nine year old Onel Garin on his wheelchair quietly eats with her grandmother, Solidad Garin, 76 years old. They were one family of the several who benefited from the community outreach projects. Though weak and frail, Onel enjoyed the food and goods he received.